Got a hot tip?, Just want to say hi? or want to apply for an advertised position? Just fill in the form to the left and click submit. 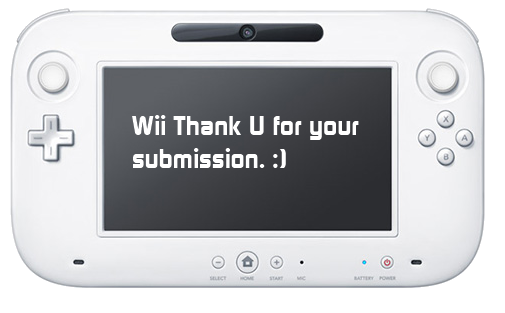 Wii Unite cannot wait to hear from you!